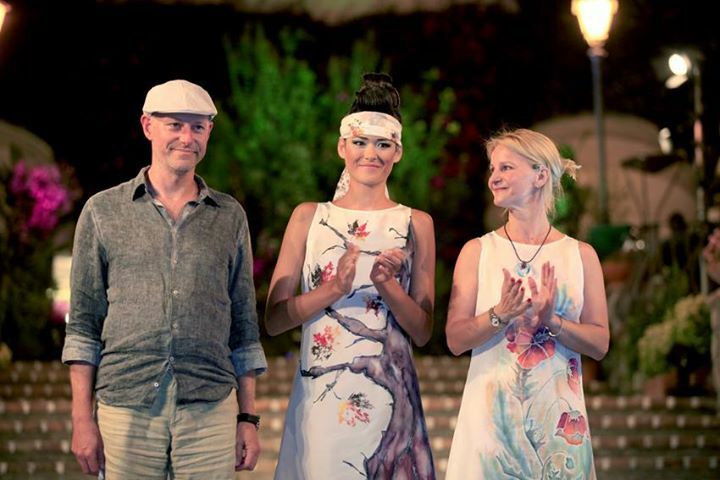 Sarti Silk has presented his latest collection Sunday 09/06/2015, at 9.pm in the square of Anacapri. Art and craftsmanship. 100% Made in Italy.